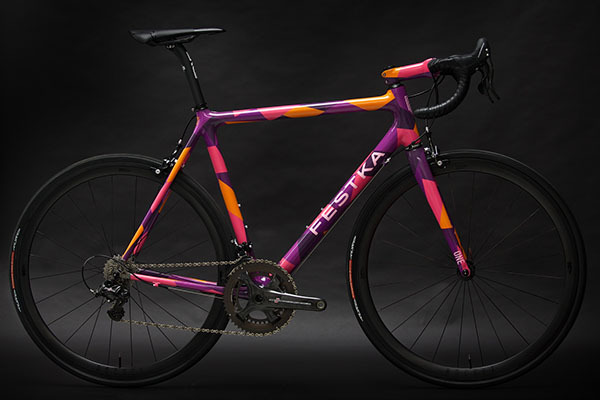 Festka was born out of a desire to create a bicycle that founder Michael Mourecek couldn’t find. 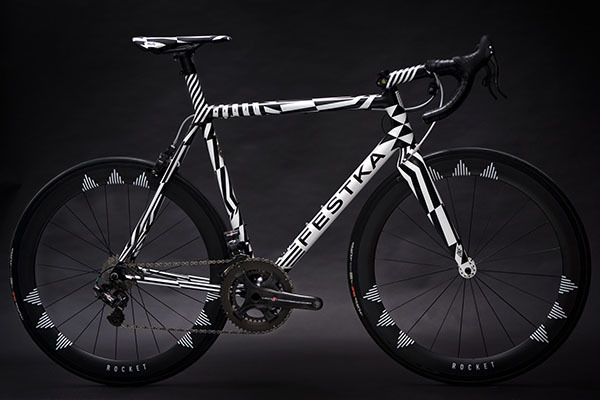 As a professional bicycle racer, Mourecek quickly assembled a team of professionals to build the brand Festka. Today, this team is made of designers, engineers, craftsmen, and business savvy experts, all who collectively make up the brand Festka. 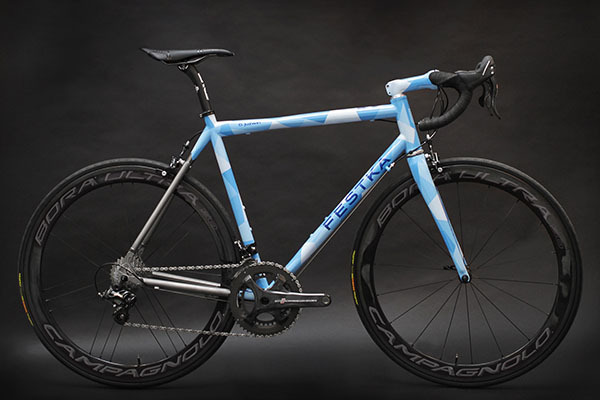 Rather than deciding a brand should be based on the personality and skillset of one person, Festka provides you the end rider with a team of professionals to make your bike effective, attractive, and efficient. Some of us buy bikes based on left-brained principles: carbon fiber fabrication techniques, frame geometry, material engineering. Others value right-brained elements like original paint schemes, intuitive bike handling, the soul of the machine. At Festka, you can have it all. 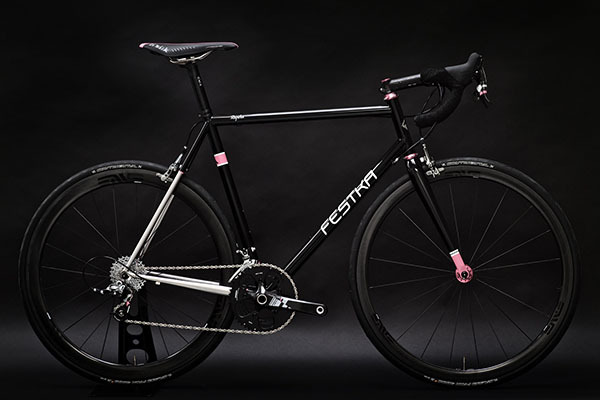 One of the guiding principles to Festka is that the bicycle reflects the rider and their needs and preferences. Some of us prefer steel or titanium, while others prefer carbon. Rarely in the category of hand-built frames are you-the-rider given a choice in material. 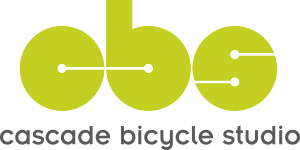 You can have the fit, function, and aesthetic of your next bike in the material of your choice. 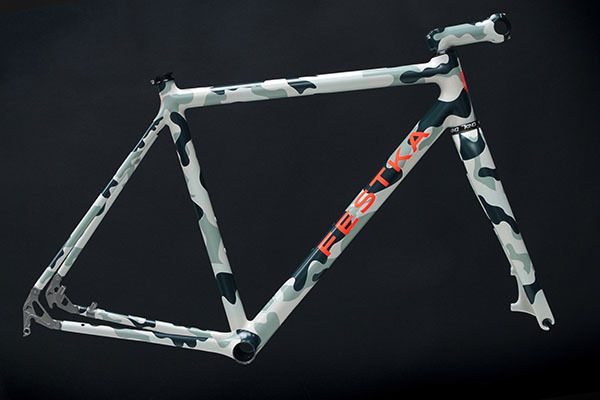 The One is Festka’s carbon fiber line of frames. The filament-wound carbon platform is purposefully designed to be predictable in handling, explosive in rigidity, and extremely durable with surprising comfort. 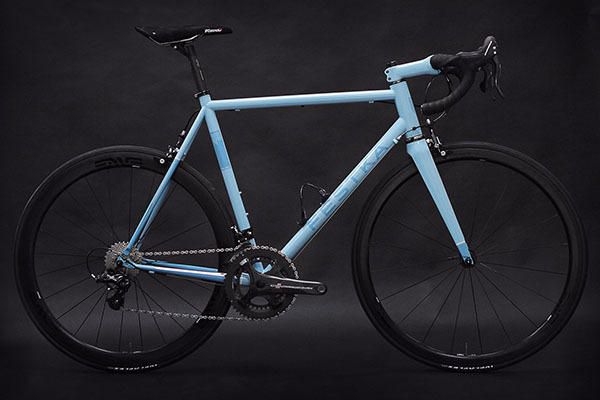 The One series of framesets is available in four versions: One, One RS, One Gravel and One Light LT.
Titanium is one of the most luxurious materials used in the cycling industry. Unsatisfied with merely welding a different material, Festka hunted down a team of seasoned engineers and titanium welders and incorporated their decades of experience to birth the titanium Asphalt. The Asphalt is responsive and very pleasurable to ride, rising above conventional titanium frame manufacturing.